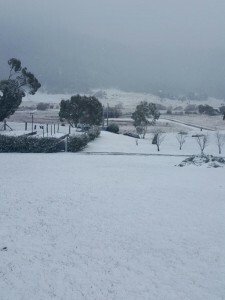 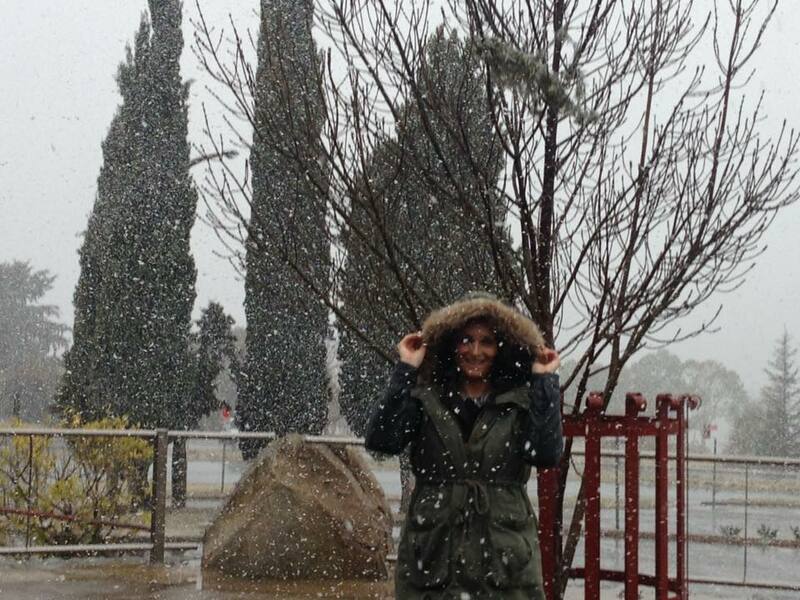 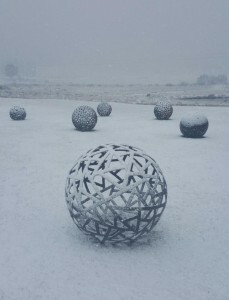 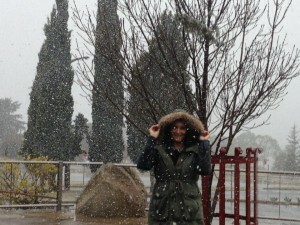 Photos from across the Snowy Mountains have begun to flood in as the flakes start to fall. 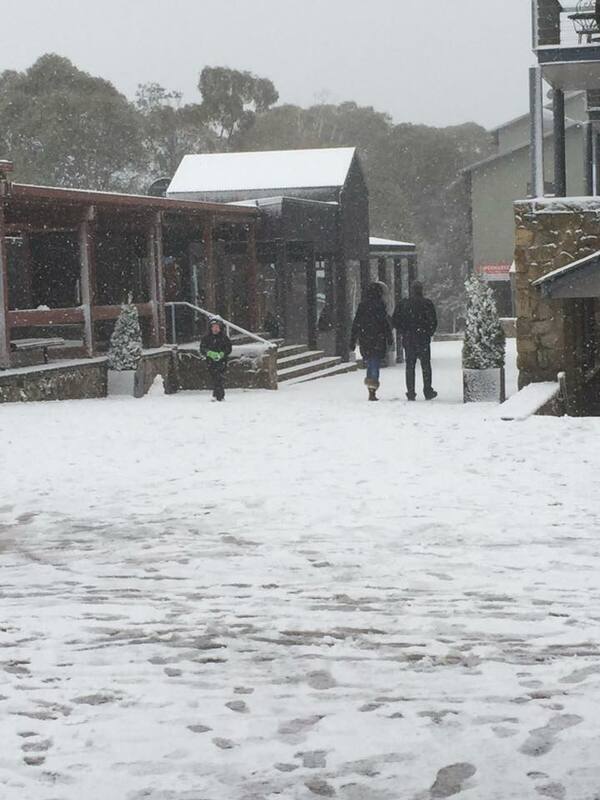 We love these photos from HiRUM Front Desk user Australian Alpine Resorts​. It’s a great time to plan a trip to the slopes!